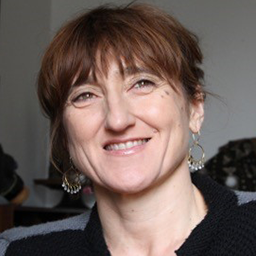 Baroness Beeban Kidron is the Founder and Chair of 5Rights Foundation. She is a Crossbench member of the House of Lords, where she sits on the Communications Committee. She is a Commissioner on the UN Broadband Commission for Sustainable Development and a member of; The Royal Foundation Taskforce for the Prevention of Cyberbullying; WeProtect Child Dignity Alliance Technical Working Group; The Global Council on Extended Intelligence; Arts Council England’s Commission on Creativity and Education; and President of Voluntary Arts. Kidron has worked for 35 years as an award-winning film director and co-founded the educational charity, Into Film.